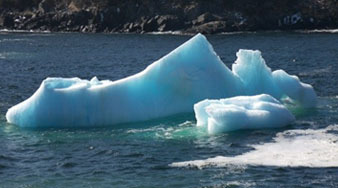 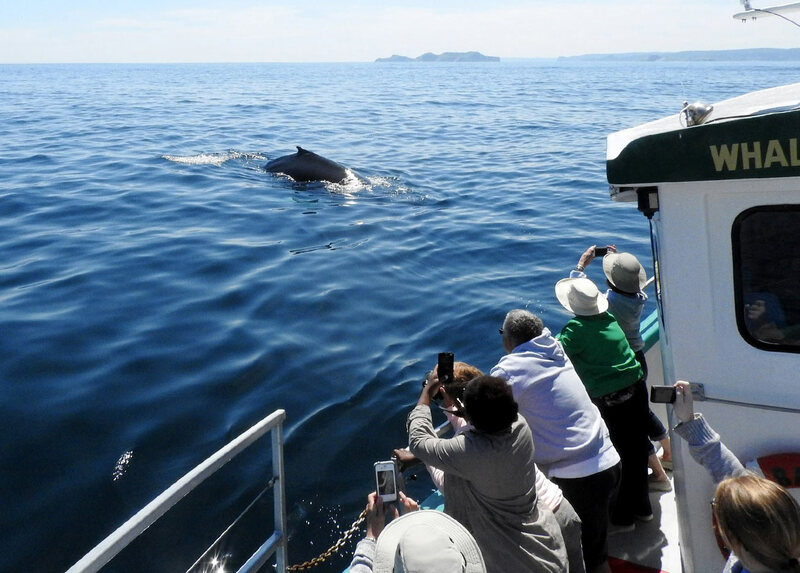 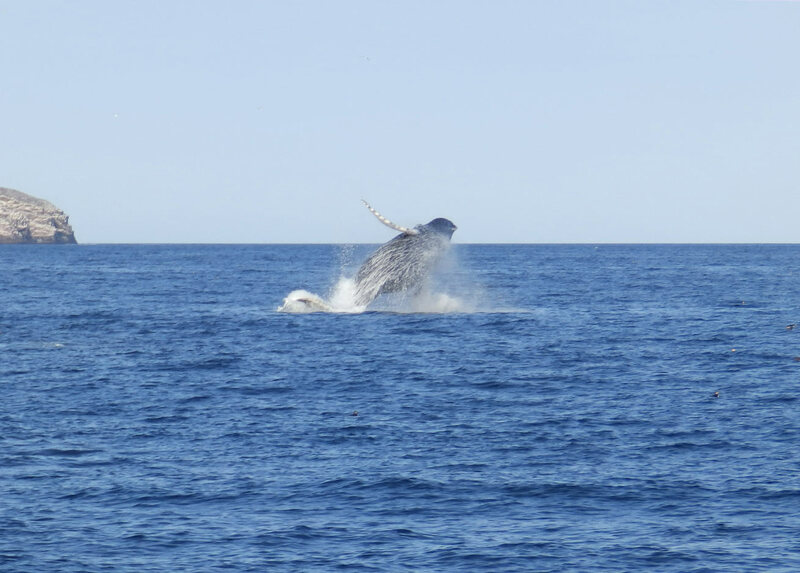 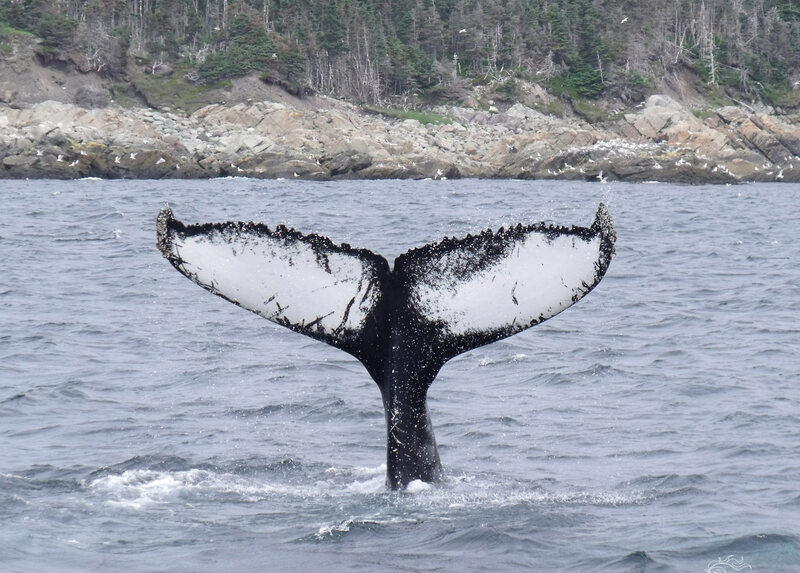 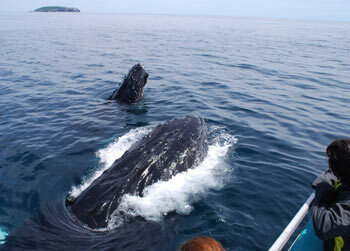 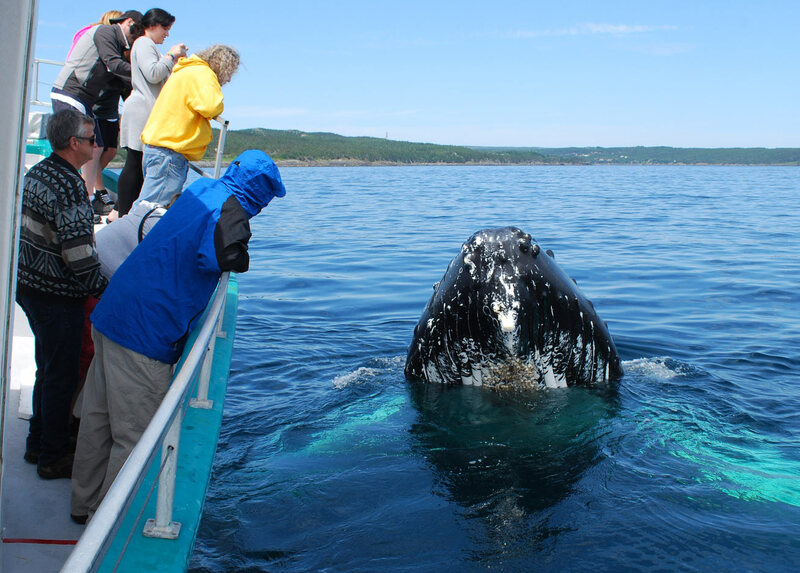 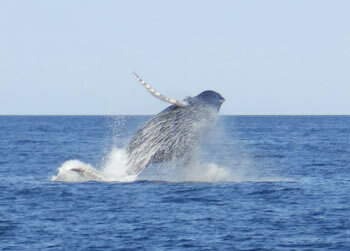 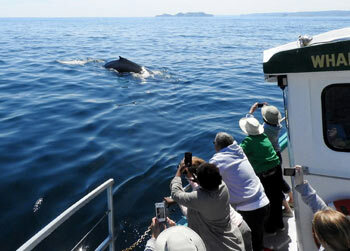 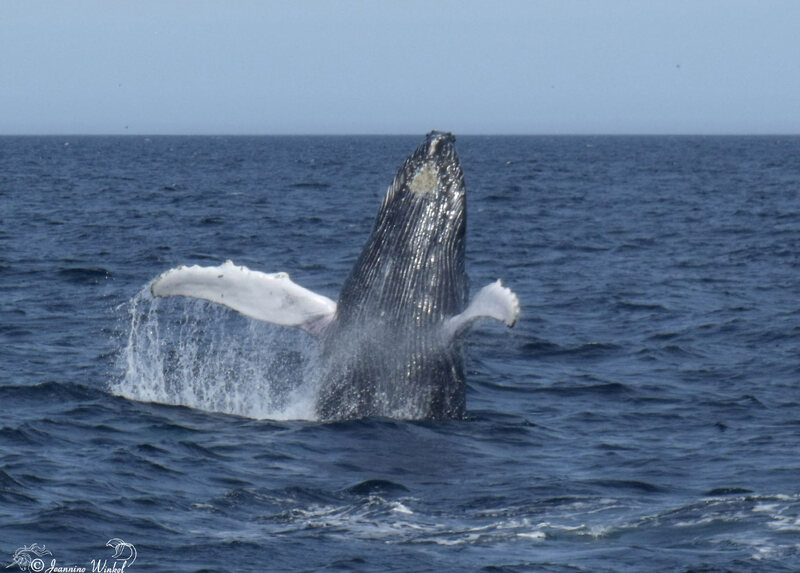 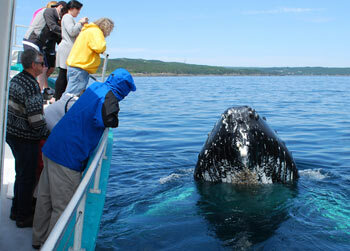 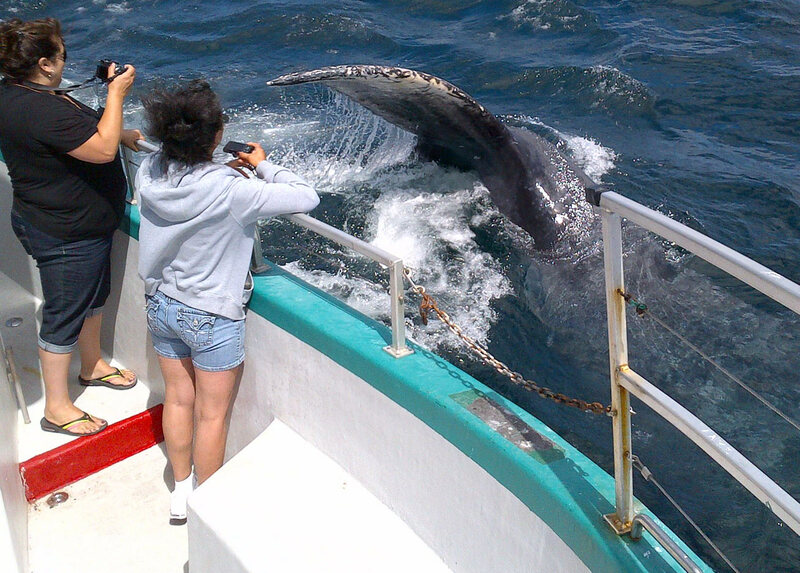 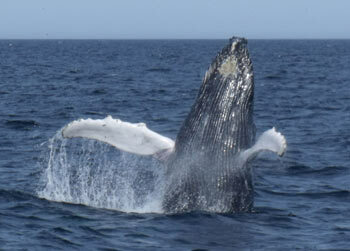 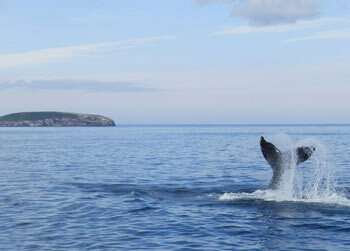 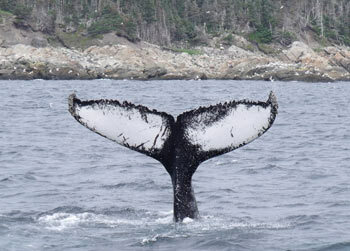 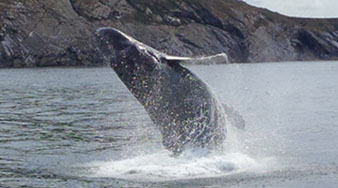 Every summer the largest gathering of humpback whales can be observed in the waters around Newfoundland and Labrador. 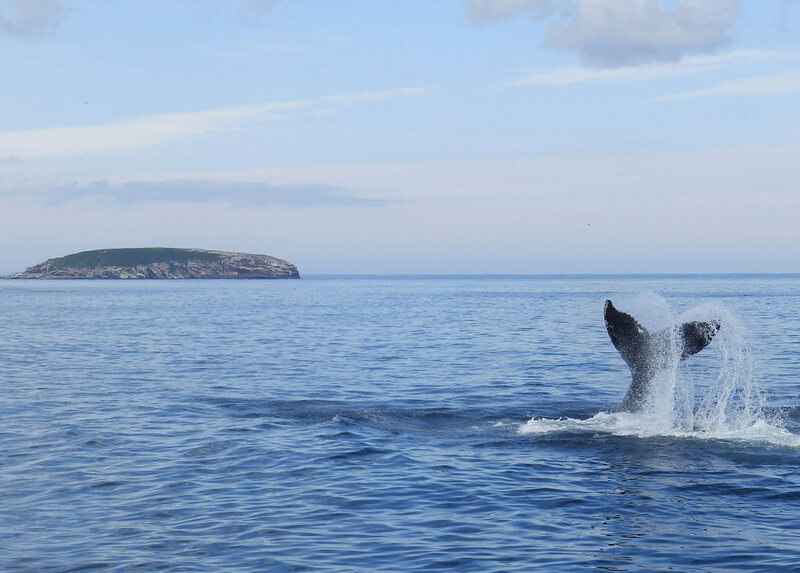 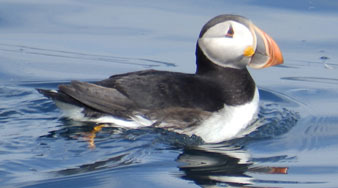 35,000 of these 40 ton and up to 18 meter long giants come here to feed on up to 2t of capelin per day and to educate the next generation in fishing. 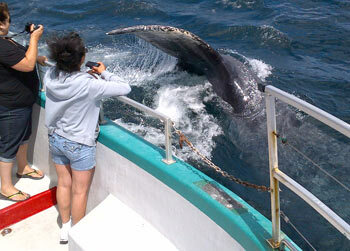 Make sure you don't miss out on this mind-blowing spectacle!